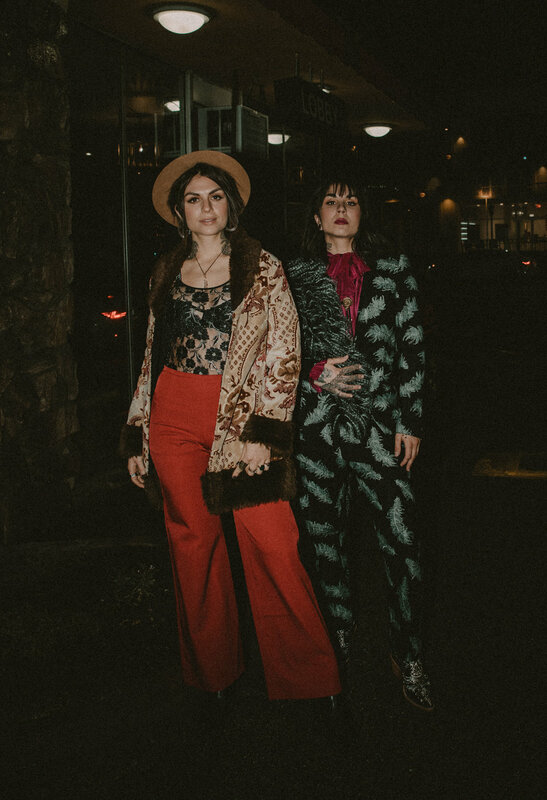 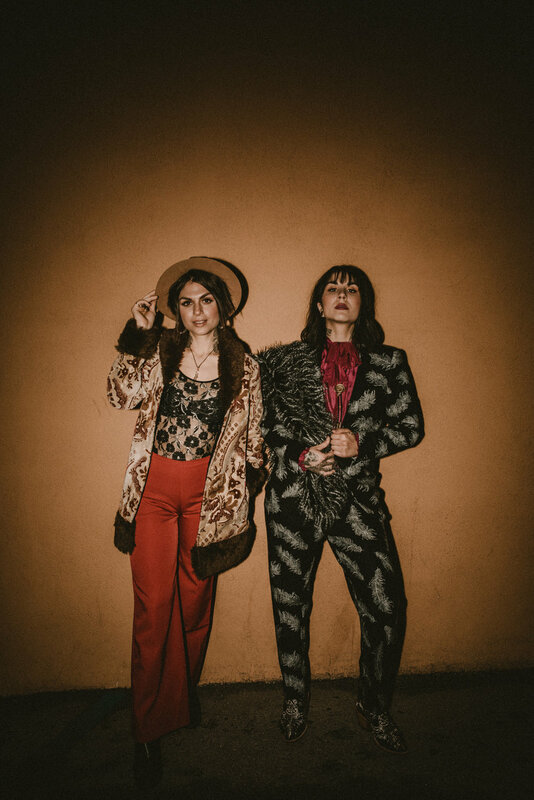 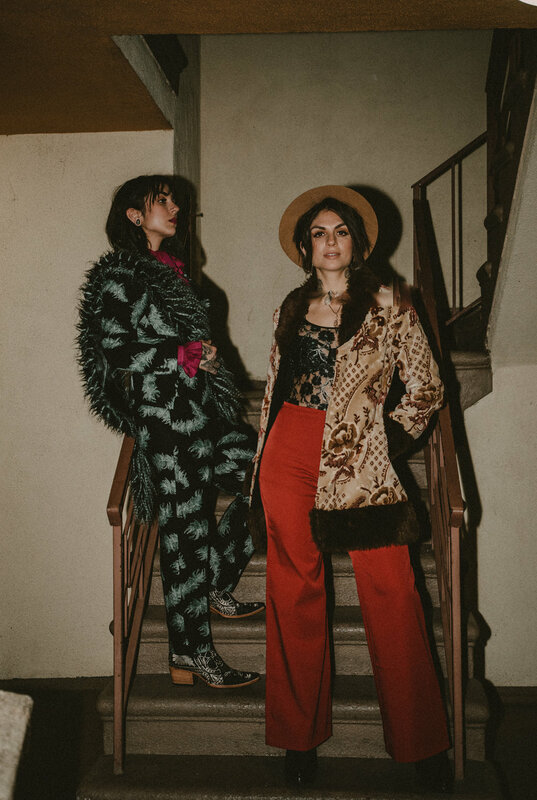 When the editor of Grumpy Magazine contacted me to shoot their next artist I was stoked to hear it was the EDM musical masterminds Jahan and Yasmine Yousaf of Krewella. 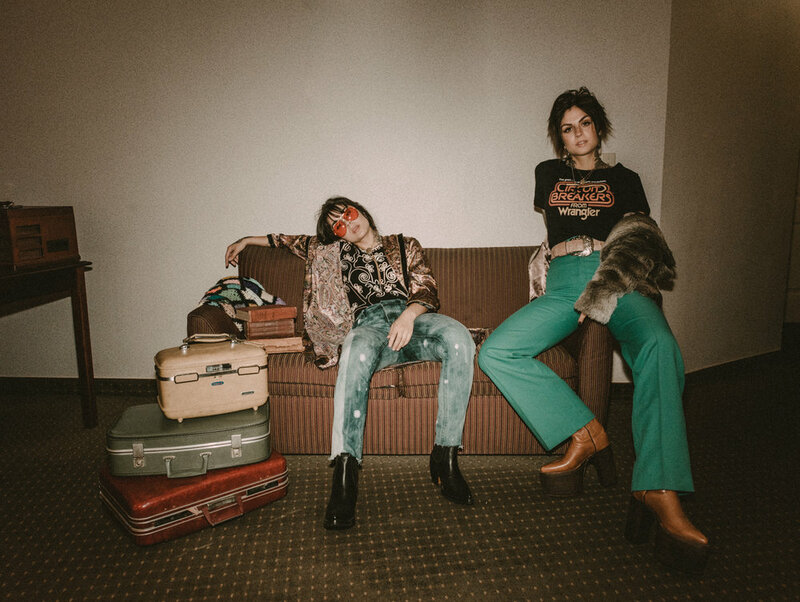 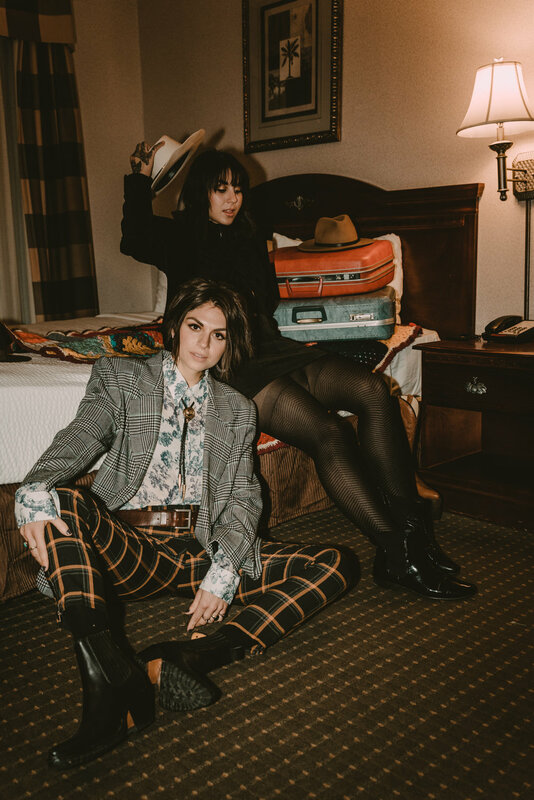 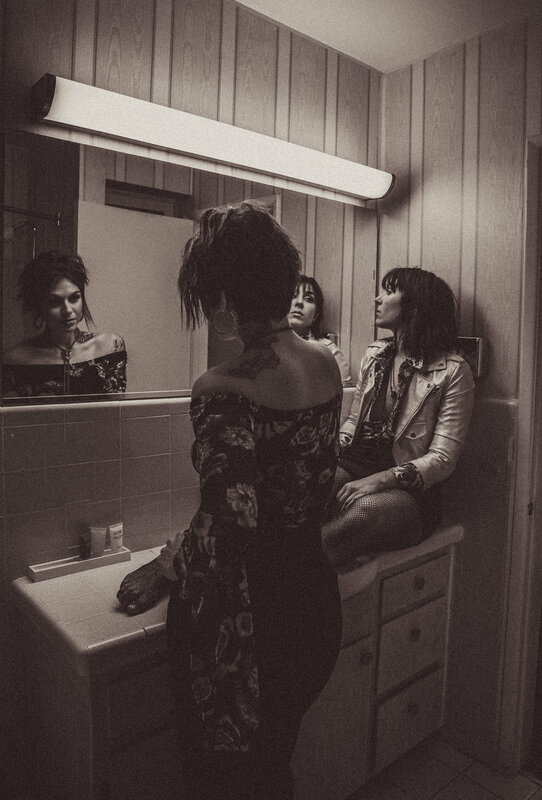 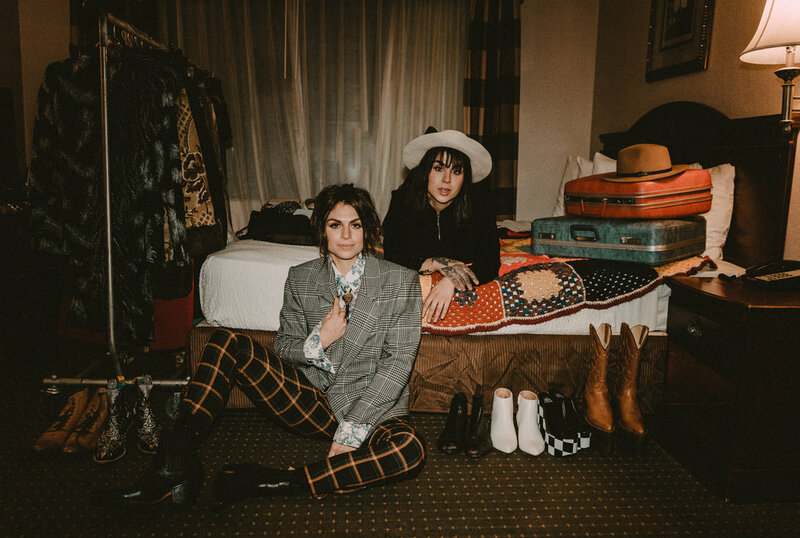 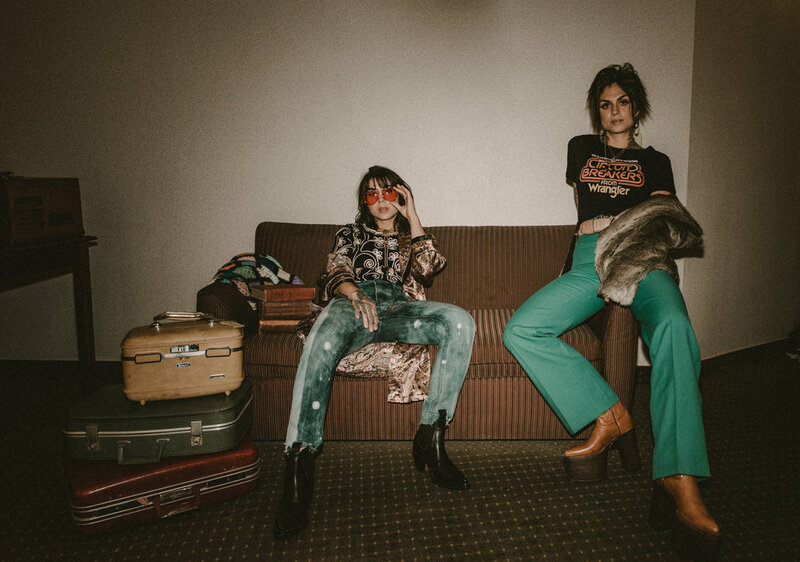 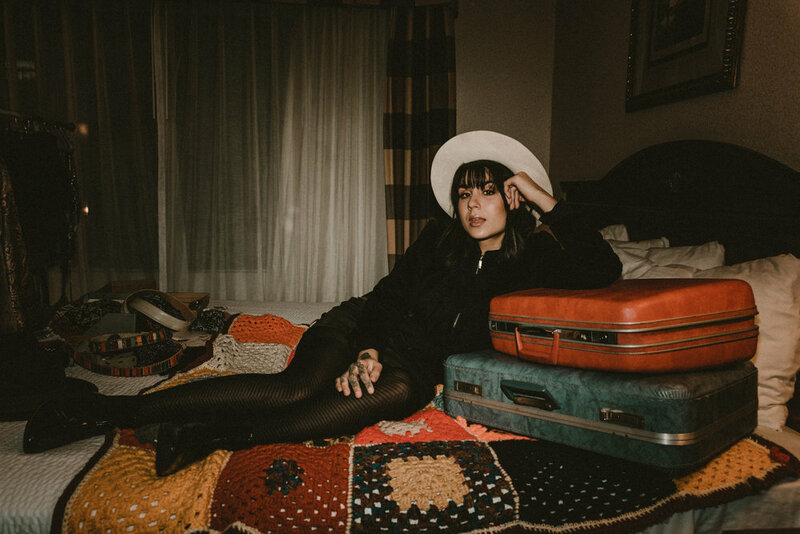 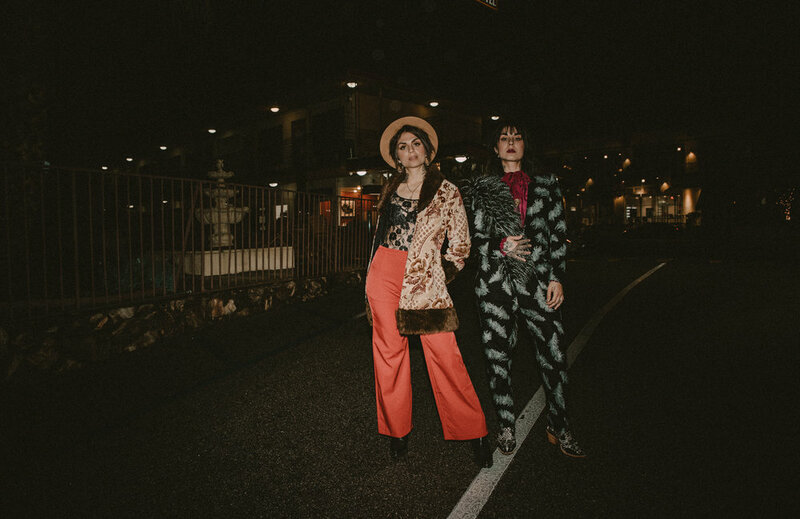 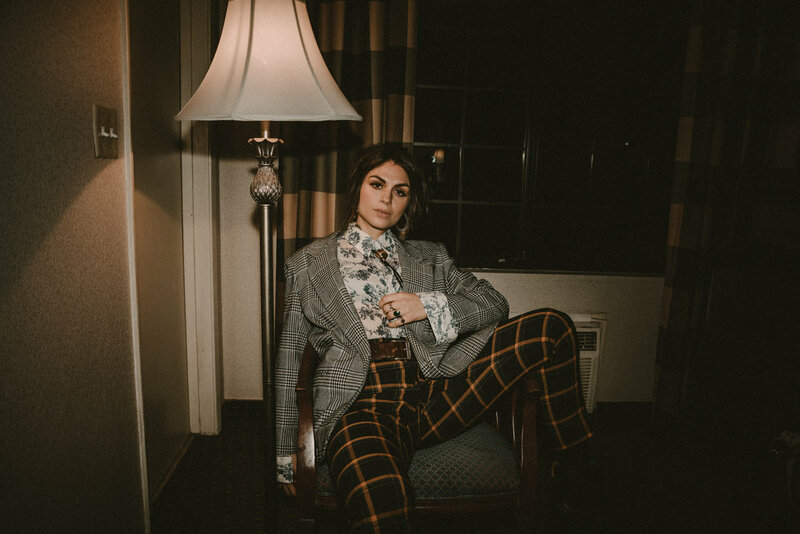 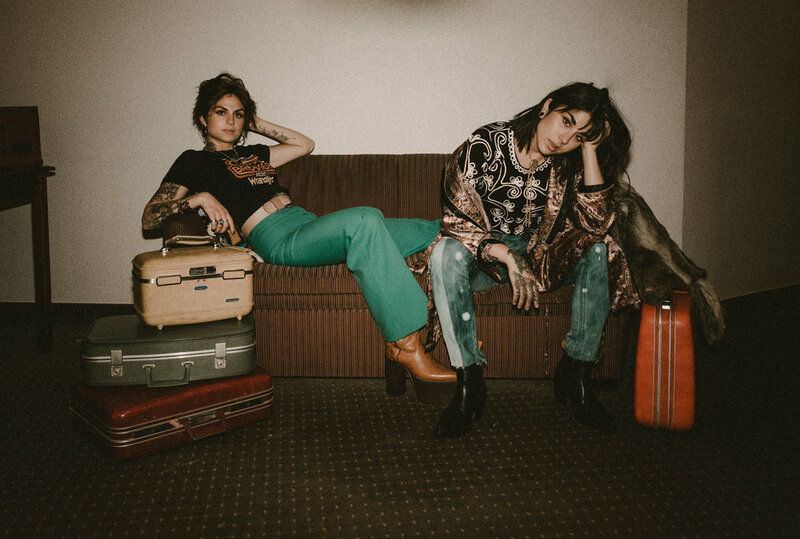 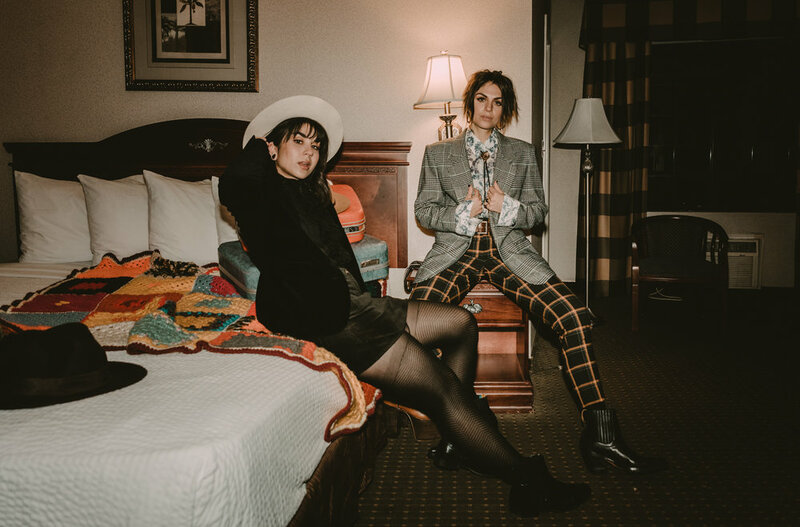 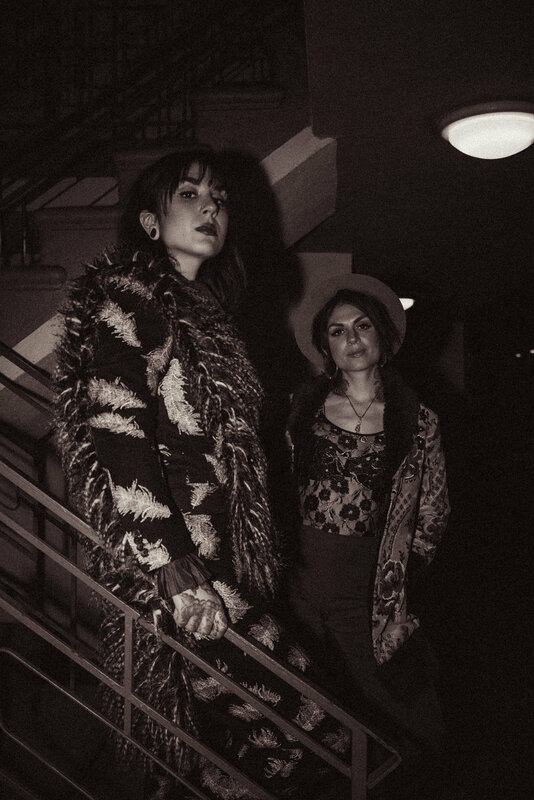 The magazine set up a simi-vintage, slightly outdated hotel room in Studio City to do a grunge inspired rock shoot with the girls. 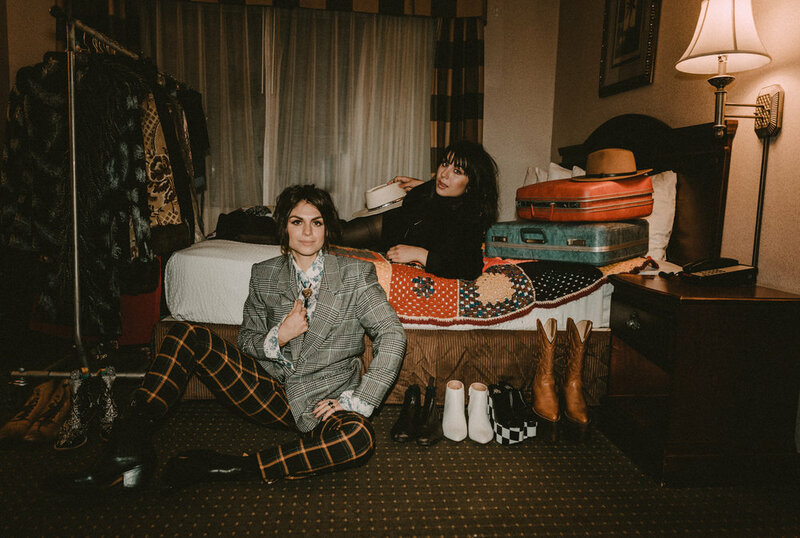 I brought along some vintage luggage and a few other props to add to the scene. 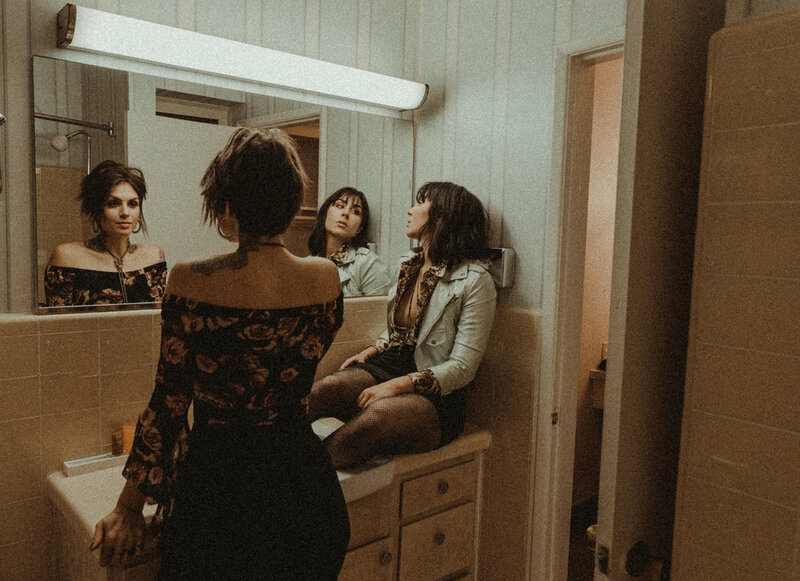 Next on the scene was the hair and makeup artists, followed by the ladies who made up Krewella. 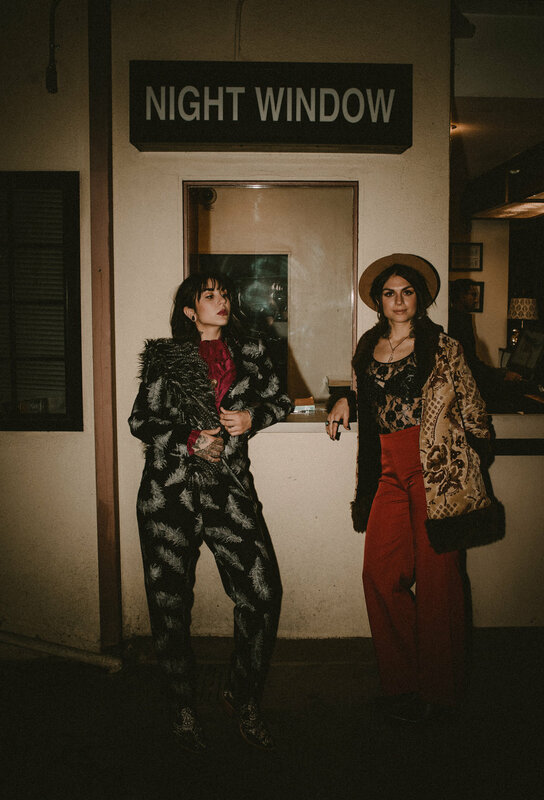 The team got the duo ready as nightfall began to set in.